2017 Ho Chi Minh City Ao Dai Festival will be held on March 3-17 by the city’s Department of Tourism in association with the HCM City Women's Union. 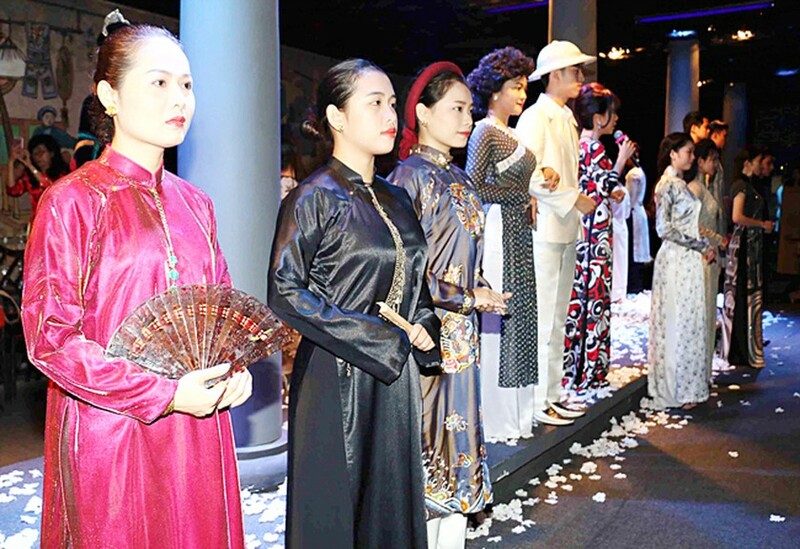 This year’s event themed ‘HCM City’s Charming Ao dai” will include a series of cultural events, such as the “Vietnamese charming Ao Dai” exhibition and street photo competition on Ao dai in Nguyen Hue walking street; Ao dai fashion shows in Ao dai Museum, Southern Women's Museum and the municipal Youth’s Cultural House. Latest collections of Ao dai by famous designers, namely Sy Hoang, Minh Hanh, Lan Huong, Lien Huong, Vo Viet Chung, Thuan Viet, Viet Hung, Minh Chau, Ngo Nhat Huy, Cao Minh Tien and Tuan Hai are expected to draw visitors. Some of highlights of the festival are a parade titled “I love Vietnam” featuring more than 3,000 women wearing Vietnamese traditional ao dai in Nguyen Hue walking street and a Ao dai performance with the participation of female consuls and consuls' ladies of countries. Meanwhile young people will have a chance to join an online photo competition on Ao dai, a beauty pageant. 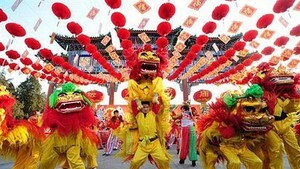 Ao Dai Festival aims to honor the culture of traditional Vietnamese dresses during different periods of time and promote Ao Dai to foreign visitors; preserving and developing the unique quintessence of the Vietnamese culture. The city’s government also encourages female officials and students to wear Ao dai in 1-2 days per week and even during March.